Hey guys! So here is part two of my best and worst books of 2018. 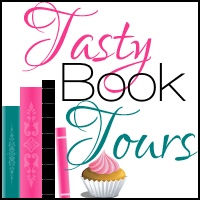 This post will focus on my most favourite books of the year. As stated in the previous post, in 2018, I’ve read 64 books which is over my target of 40. I’ve read 25,804 pages and on average my ratings were 4/5 stars. I may have read some pretty disappointing books but this year was filled with some really good books as well. Fortunately these definitely outweighed the bad books and it made it really hard just to pick 5. Okay so both Scythe and Thunderhead were different to anything I’ve read before and I absolutely loved both books! I actually did a mini review type thing on this post so please do check that out and you’ll find a short synopsis and some reasons why I enjoyed it so much! I just need to have book 3 now so I can finally find out what’s going to happen after the events of Thunderhead!! This book was just so lovely to read. Eleanor Oliphant has her routine, she wears the same clothes to work, eats the same meal deal for lunch and buys the same two bottles of vodka every weekend. Her routine keeps her happy and she thinks she has everything she needs. That is, until Raymond appears in her life. Eleanor Oliphant honestly melted my heart. She’s someone who doesn’t really let anyone get too close to her and she tends to keep herself to herself however when Raymond comes into her life she’s not too sure how to handle everything he brings along with him. There’s a few twists that I didn’t see coming and in all the book broke my heart but was also very uplifting at parts too. I really couldn’t recommend it enough. I gave it 5 stars. For the full synopsis and some reviews then head over to Goodreads. After reading Solitaire by Alice Oseman, I had fallen in love with all of the characters. When I discovered that she had a web-comic dedicated to Nick and Charlie, I just had to go and get some more of them in my life. A few months ago she announced she would be releasing Volume 1 of the Heartstopper comics and I jumped on it straight away. I pre-ordered my copy and then she announced that she had some copies left over from the Kickstarter she had started. I instantly bought a copy and as soon as it arrived I just fell in love. The relationship between Nick and Charlie is so sweet and Volume 1 of the comic follows Nick and Charlie as they meet for the first time and then as they fall in love with each other. I devoured the comic so quickly and I need more right now! The book is absolutely stunning and that alone was enough for me to want multiple copies! I also gave this 5 stars. Head over to Goodreads for the full synopsis and some other reviews on it. I received such a stunning copy of this book from Fairyloot and as soon as they announced they would be hosting a read-along for it I was straight in there reading it with my fellow Fairylooters. I wasn’t 100% sure on what to expect of the book as I hadn’t heard of it until I received the box. I was not disappointed in the slightest. I won’t talk too much about it here because I posted a full review which you can find here. This book received a 4.5 star rating from myself. I literally just finished this a few days ago and honestly my heart still hurts. Again, I posted a full review of this here so please do go check that out. 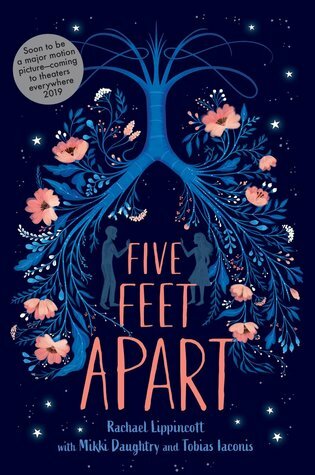 Highly recommend for fans of The Fault In Our Stars and Everything, Everything. I gave this 5 stars also. Now I know I said Top 5 Books but there was just so many books that I loved this year so I’ll just list another few with some of my thoughts. 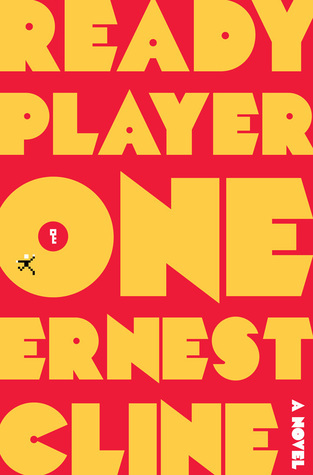 The first one is Ready Player One by Ernest Cline. The whole VR world in this book was just captivating and there were so many pop culture references that I adored. I ended doing a comparison post about the Book Vs The Movie. This can be found here. 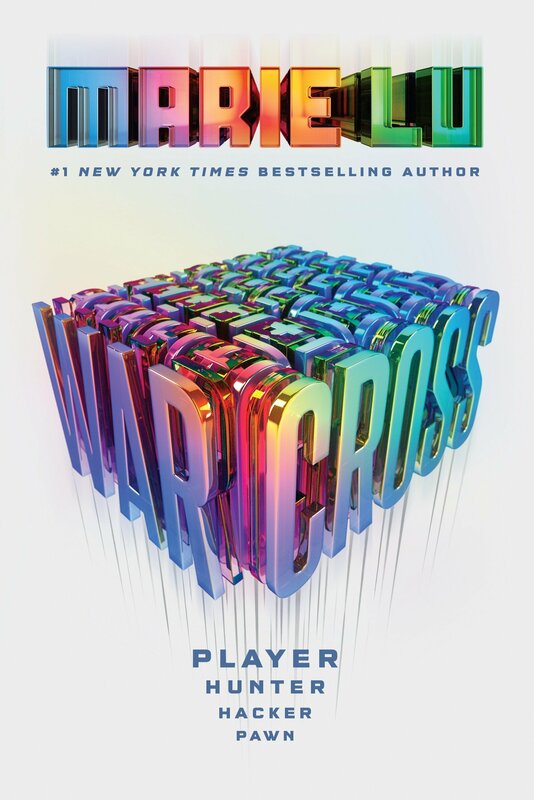 This novel then takes us to Warcross by Marie Lu. I loved this book so much! As a fan of both Tron and Ready Player One then it was definitely up my street as it was like a mix of both these things which just completely won me over. Hopefully soon I’ll be able to get my hands on Wildcard (Book 2) so I can have a re-read and get immersed in this world again. 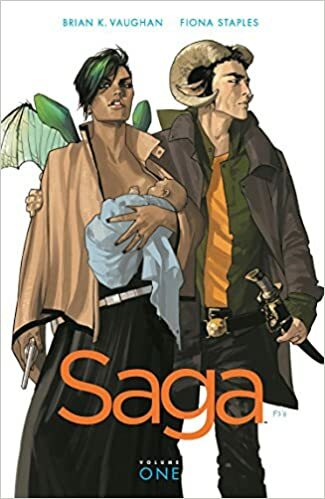 The final book I want to mention is Saga Volume 1. Now in the previous post I said that I was wanting to read more comics/graphic novels and this was the very first one I picked up to read. I was intrigued by the story straight away and just fell in love with characters completely. I’m hoping to get through the rest of the series in 2019 and will hopefully be able to add them to my collection. So there we have it; my most favourite books from 2018. I’m so excited for what lies ahead in 2019 and hopefully I’ll be able to read more books that I normally wouldn’t think about reading. I’m definitely going to try and challenge myself a lot more with books next year and not focus too much on the goal of books I set. Have any of you guys read any of the books included in this post? If so what did you think? I’d also love to know what your favourite books of 2018 were so please comment down below! I hope everyone has a lovely day and has a great time celebrating the new year with whatever you may be doing. I look forward to blogging more and chatting to you guys in the new year but for now, stay fab and I’ll speak to you all soon. Haha brilliant! I’m glad someone else is of the same mindset! 😂 well I have two hardbacks 😂👌🏻 I donated the spare to my mum though so it’s not a total waste! I offered the paperback to my mum but I live with her so it still sits on my shelf! (Plus she’d take like a decade to read it) haha! It’s such a nightmare haha! I get that people have their own reading pace but my mum bought Michelle Obama’s autobiography on release day and she’s 5 pages in… HOOOOOOW??? Hahaha oh brilliant 😂😂 my mums not too bad once she actually gets reading but she isn’t bothering recently and I just want to scream at her!! I mean I get it with nonfiction 😂but yeah if you’re buying on release day aren’t you desperate to read it? ?